Who knew there were so many types of massage, and so many conditions massage can treat! 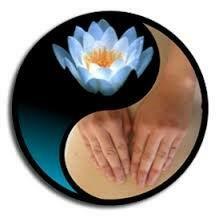 At HCA, you can choose from them all, and discover massage as the perfect complementary method to heal from within. Get in touch with the many benefits of massage by contacting us for your appointment today!